As soon as the new season starts, the skin of the hands and feet will be drier, cracked and it’s time to give it some extra care and treatment. 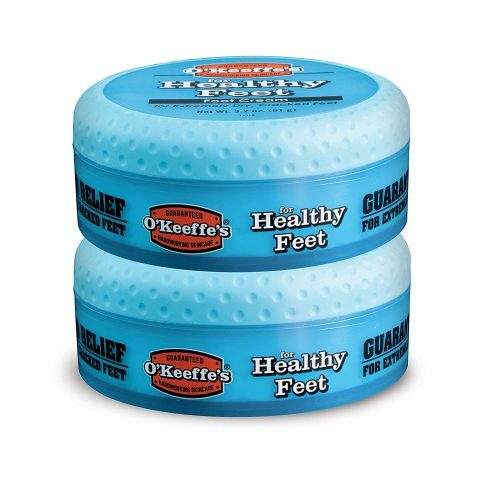 O’Keeffe’s fragrance-free foot cream heals, relieves and repairs extremely dry, cracked feet. 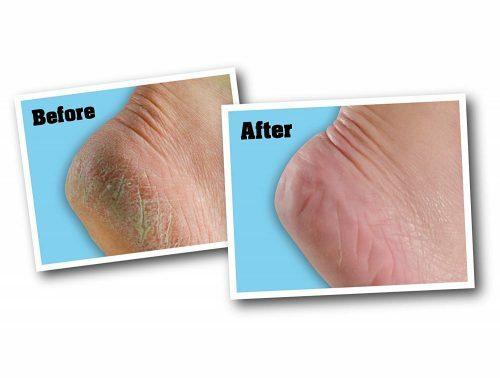 It’s worth trying as this cream has amazing reviews and most people start seeing improvements in their dry cracked feet in only a few days.